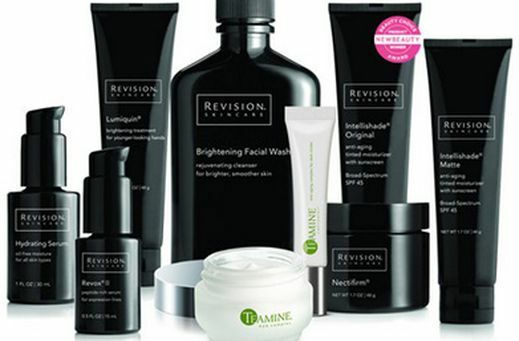 To maintain and improve skin health, an effective skincare regimen must contain three fundamental elements: Prevention, Protection, and Correction. The SkinCeuticals product philosophy is built around these principles. Designed to prevent signs of future damage, protect healthy skin, and correct the appearance of previous damage, SkinCeuticals is committed to advanced skincare products that are backed by science. 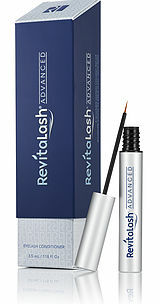 Developed by an Ophthalmologist, Revitalash is a lash line that was created to help meet the aspirations of others seeking to enhance their natural beauty, build their confidence and feel revitalized. Designed to improve the look and feel of your lashes, this breakthrough cosmetic formula addresses the visual signs of eyelash aging and stress. Revitalash not only works to strengthen the lashes, but improves length, flexibility and moisture for more dramatic looking lashes. Because Revitalash is so successful, the brand has expanded into a brow enhancer, lash conditioner, volumizing lash primer and mascara. Also, Athena Cosmetics and Revitalash are proud supporters of breast cancer research and education.